Something awesome is coming your way! 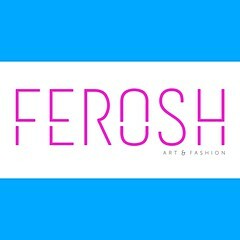 Ferosh is excited to announce that we are looking to expand our family of models – experienced or not, you are welcome to cast! We look forward to seeing you there.